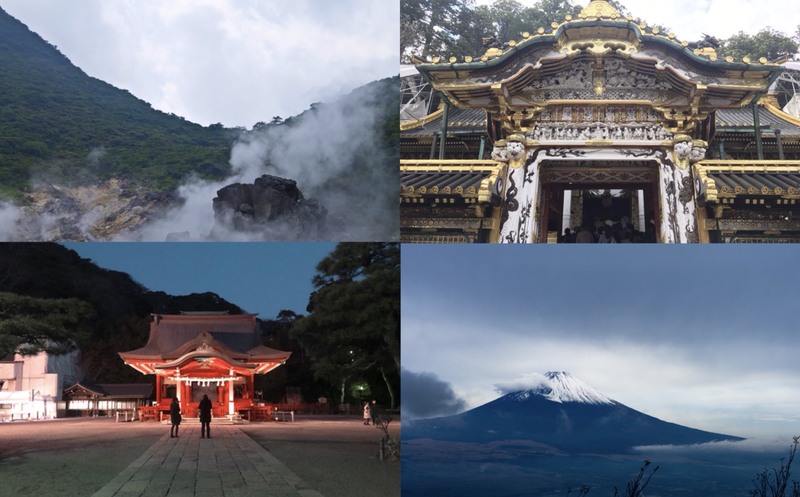 For this article, we’ve compiled a Top 5 list of great places to visit in Japan within just one hour of Tokyo. The commute is short, so they’re perfect locations for day trips if you’re staying in Tokyo. We’ve also included the easiest routes to get to them. 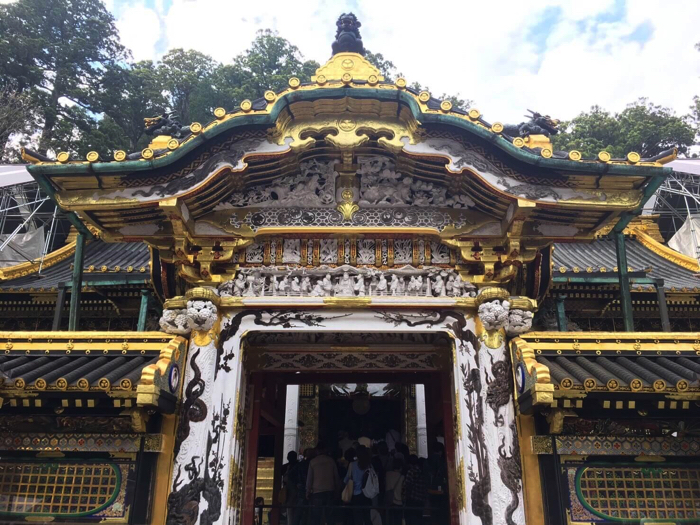 Nikko is a popular site for tourism, home to the famous Toshugu Shrine which is a registered World Heritage Site. It has great access with Asakusa, making it a perfect location for shrine visits. 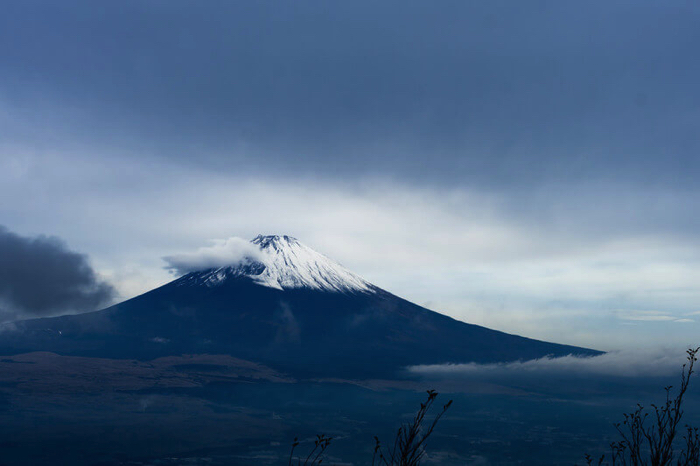 Mount Fuji was registered as a World Heritage Site in 2013. Its graceful, sempiternal beauty has made it an unmistakable symbol of Japan throughout the world. Be careful when traveling there, as the closest station to the mountain isn’t Fujisan Station (‘Mount Fuji Station’), but Kawaguchiko Station. There is also a direct bus there to and from Shinjuku. Kamakura is famous for its old-fashioned streetscape and shrines. 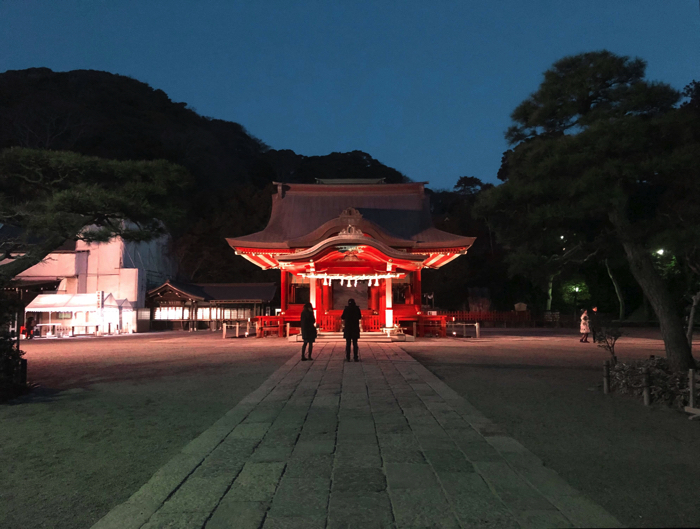 It’s also close to other popular tourist spots such as Enoshima, a small island off the coast, so you can have a lot of fun there with plenty of things to do no matter how many times you visit. If you’re a travel lover, then we also recommend boarding the hugely popular Enoshima Electric Railway. 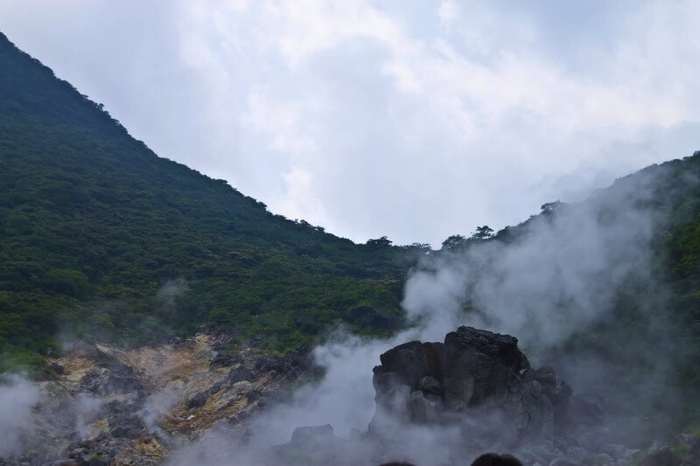 Hakone—Japan’s leading onsen, or ‘hot spring’ spot. Hakone Shrine is known for the red torii archways which sit on the bank of Lake Ashi. The town is also known for being home to countless nearby ryokan with hot springs, so you can enjoy hopping from one to the other. And to get there, you can take the direct Romancecar train from Shinjuku which goes straight to Hakone Station. 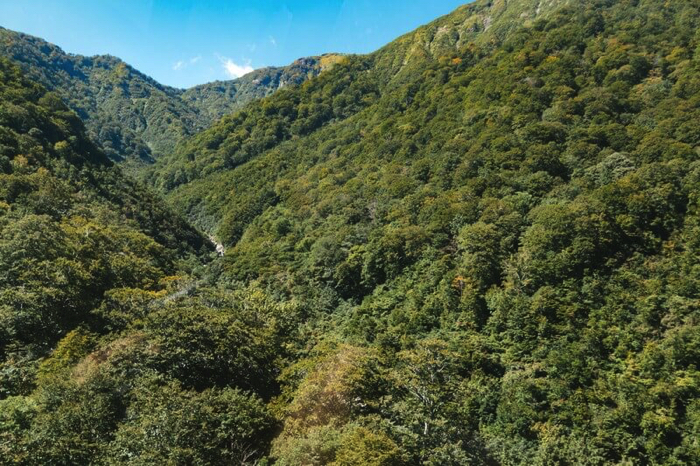 Chichibu is appealing for its rich natural environment. Those who love the outdoors will be enticed by this city. As will anime-lovers, since this is the place where Anohana: The Flower We Saw That Day is set. They even sell maps of where all the places in the series are located, as well as souvenirs of the characters. You might enjoy stretching your legs and branching out to see what else Japan has to offer during your time in Tokyo.